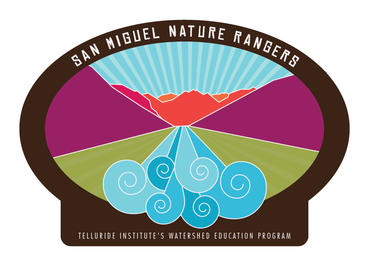 Introducing kids, ages 6 – 9, to hands-on environmental science focused on the San Miguel River. Each lesson includes the following components: science education, art, hiking, service learning/ stewardship. Space is limited to 12 children per session and the program is FREE. Sponsored by: Watershed Education Program of the Telluride Institute and Town of Telluride Open Space Commission. Put “Nature Ranger” in subject line. Include name & age of child(ren) in the body of email. Also include phone contact info for confirmation. For the past five summers, the Telluride Institute’s Watershed Education Program, in partnership with Diné College in Tsaile, Arizona, has helped to coordinate an environmental education experience for Native American students focused on the San Miguel River. The next one will be held in the Summer of 2017. Summer of 2016 was a one-day field program at the Down Valley Park along the San Miguel River that included ecology, biology, geology components, as well as art and poetry. The Watershed Education Program teams up with the Telluride Academy to enrich the campers’ learning experience in the outdoors. We provide educational programming in preserved open spaces and wildlife corridors and focus on the ecology, geology, and history of our watershed. Curriculum consists of stories & games, Watershed reading, hikes, exploration, plant collection & ID, drawing & pressing, water macro invertebrate collection, and scavenger hunts. 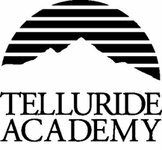 More information about the Telluride Academy’s Summer Programs!